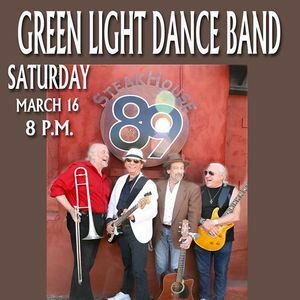 Mark you calendars the Green Light Dance Band is back! This Baby Boomer band Rocks. Composed of five musicians, the band plays with heart, gusto and virtuosity. They are a vocal group, a dance band and jam monsters. 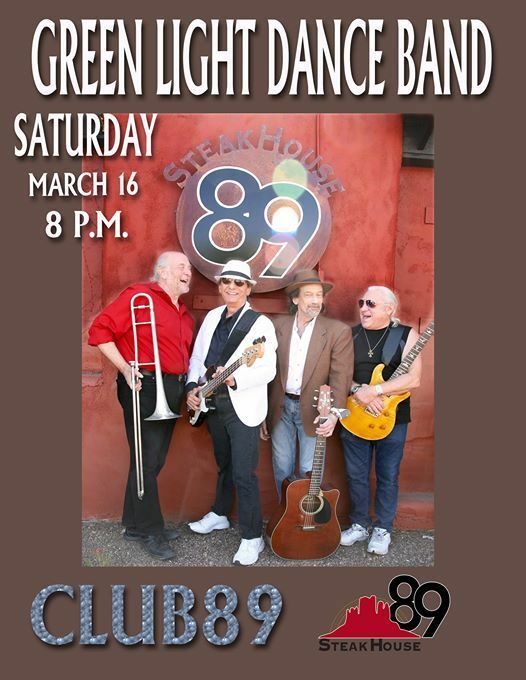 Be sure to make your reservations early as the last two shows played by the band in Steakhouse89 have been sold out. 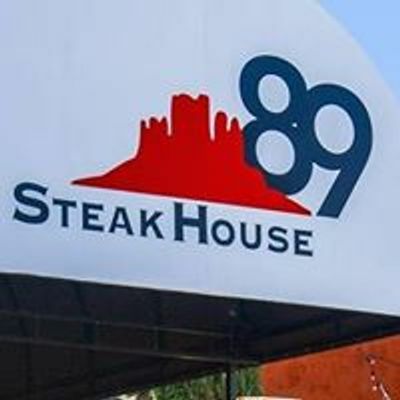 Please visit www.steakhouse89.com to make a reservation or call 928-204-2000.